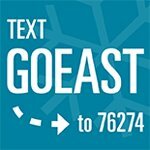 It’s that time of year to give back to the community, and Pittsburghers are in full force. There are so many opportunities to give back, and not all of them involve a hefty donation of money. Some spare change is enough to change lives. 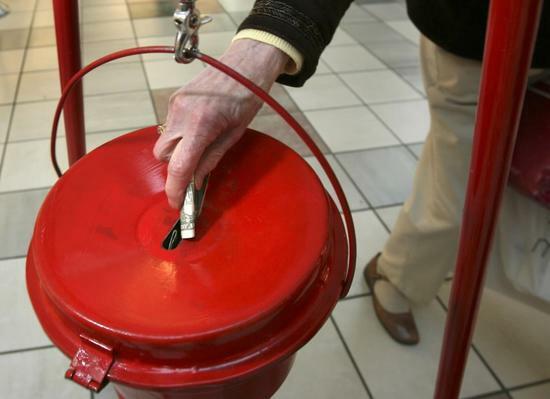 Around the holiday season, the Red Kettles and the sound of bells is a universal sign of the Salvation Army. The Salvation Army is an organization devoted to helping out the communities in which it resides. These Red Kettles are settled in front of shops and buildings all through the Pittsburgh area. These bells are being rung by volunteers from this area. It’s not too late to help out; any spare change is beneficial to the cause. All of the money from the Salvation Army “Red Kettles” goes to provide services in the Pittsburgh Area; from shelters for the homeless to after school programs for at-risk children. Stop at the next Red Kettle you see and throw some spare change in to help the cause, after all, every penny counts. 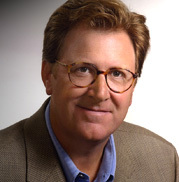 Glitzburgh has recently learned that Two and a Half Men director, Jamie Widdoes, is returning to his hometown of Pittsburgh to produce a WQED talk show about female empowerment and girls’ self-esteem that will begin this month. Today, The Mall at Robinson celebrated their 10-year anniversary! It’s hard to believe that already 10 years have gone by since this fabulous mall opened its doors to the North Fayette/Airport West region of Pittsburgh. 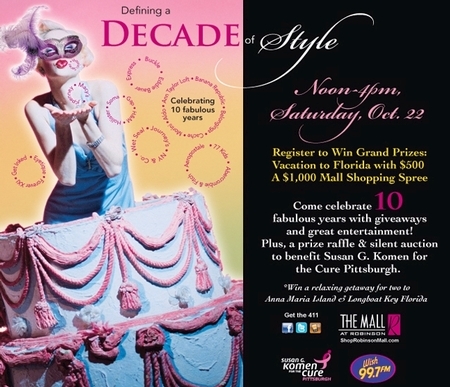 Today, the Mall at Robinson held an event at the mall called “Defining a Decade” which benefitted the Susan G. Komen foundation for a Cure. Wish 99.7 was in attendance, as was Whirl Magazine, Health America, and more. Prizes were given out long with coupons from Turkey Hill and a chance to win a trip to Key West, FL or a $1,000 mall shopping spree. The fun, pink-themed event was held from Noon-3pm and featured music, entertainment, dancing, great giveaways, children’s activities and a silent auction to benefit Susan G. Komen for the Cure Pittsburgh. Happy Anniversary, Mall at Robinson….from yours truly, Glitzburgh!